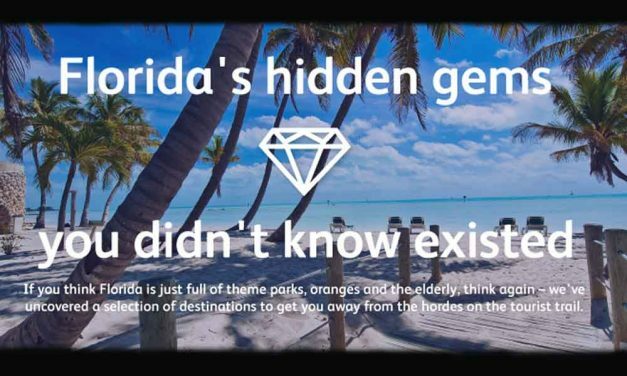 There are plenty quiet and magical places sans crowds in Florida if you know where to look — places we like to refer to as Florida’s hidden gems. 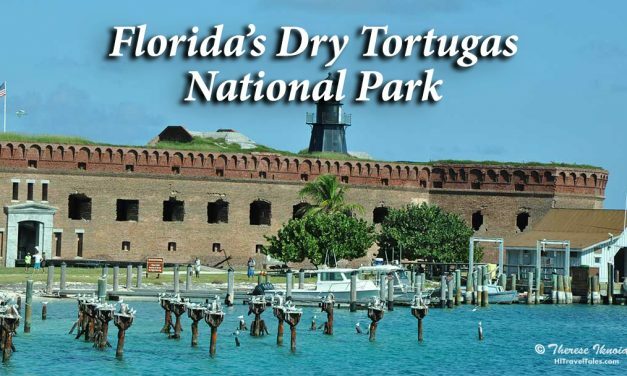 Rest assured that when Ponce de León first arrived in Florida in 1513 he wasn’t greeted by Walt Disney or Mickey Mouse. 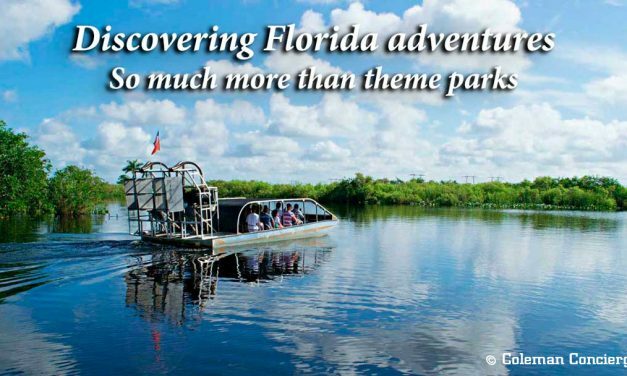 You too can get to Florida and not just find theme parks or senior citizens’ specials. 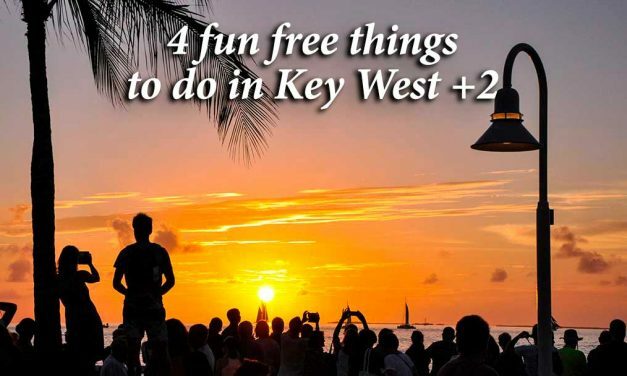 The Sunshine State has hidden gems that whisk you way beyond the expected. Walt Disney World is an amazing destination adults pass by, assuming it is only for kids. Really, it’s for the kids in all of us. 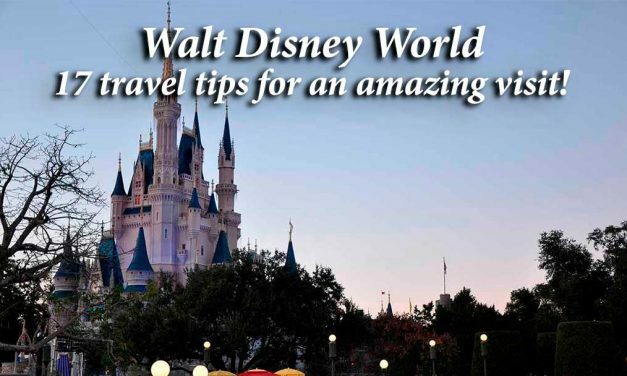 Enjoy our Disney World travel tips. 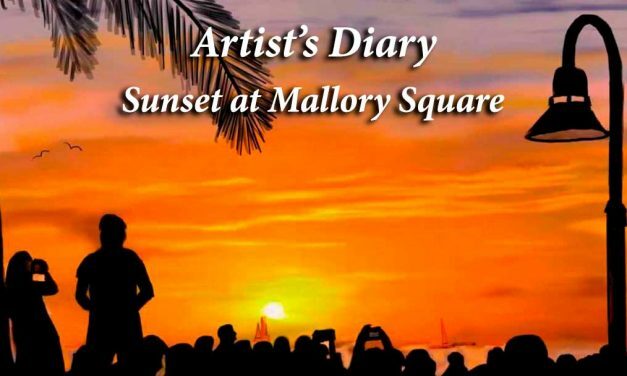 Walt Disney World is a wonderful adult getaway – one that HI Travel Tales highly recommends. 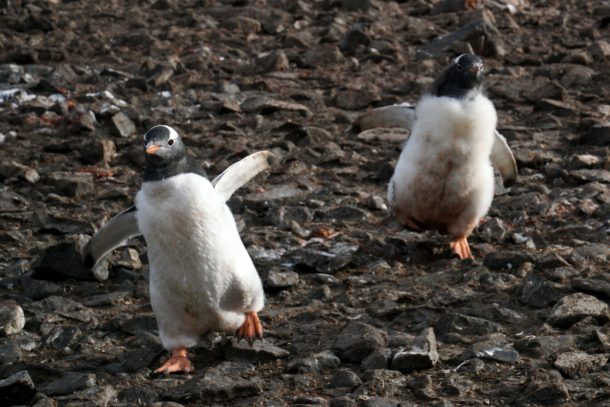 But as (alleged) grown-ups, going toe-to-toe jostling for space with battalions of 6-year-old pirates and princesses and their weary parents is not high on our “favorite things about Disney” list. 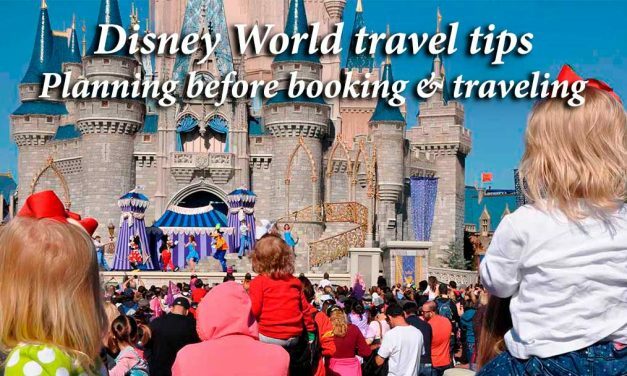 You need some Disney World tips. We can’t say that either of us will travel far and wide for Christmas Light shows and displays. 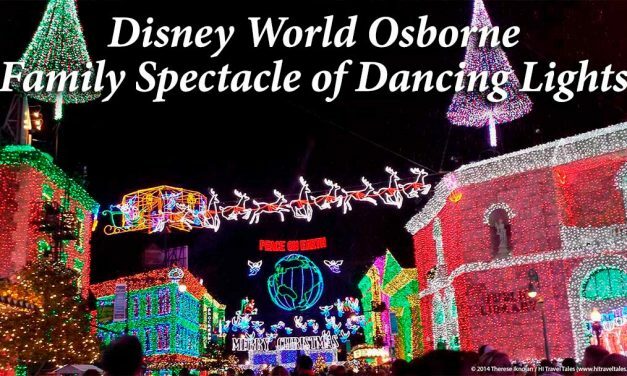 But we’d heard the Osborne Family Spectacle of Dancing Lights at Disney World was a do-not-miss. So on quickie trip to Orlando, we decided to check out the Christmas light show at Disney World.